I haven't heard anything about this range but it sounds lovely! 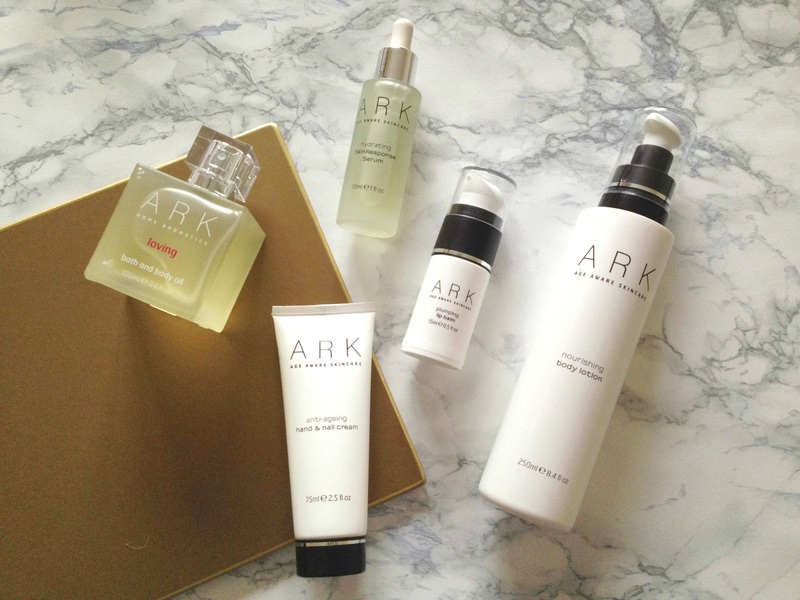 Never heard of Ark Skincare before, but you got my attention completely! I recently re-discovered serums among natural skincare brands and fell for them so hard, I don't think there's a way back:)! 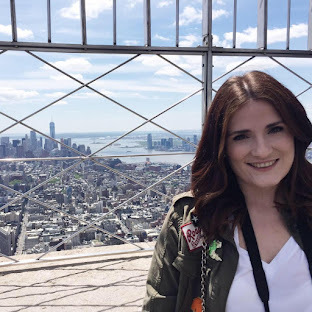 Definitely going to look for some more info about this Hydrating Serum (I need to get deeper into ingredients list before purchasing anything), thanks for your lovely review, Kathryn! 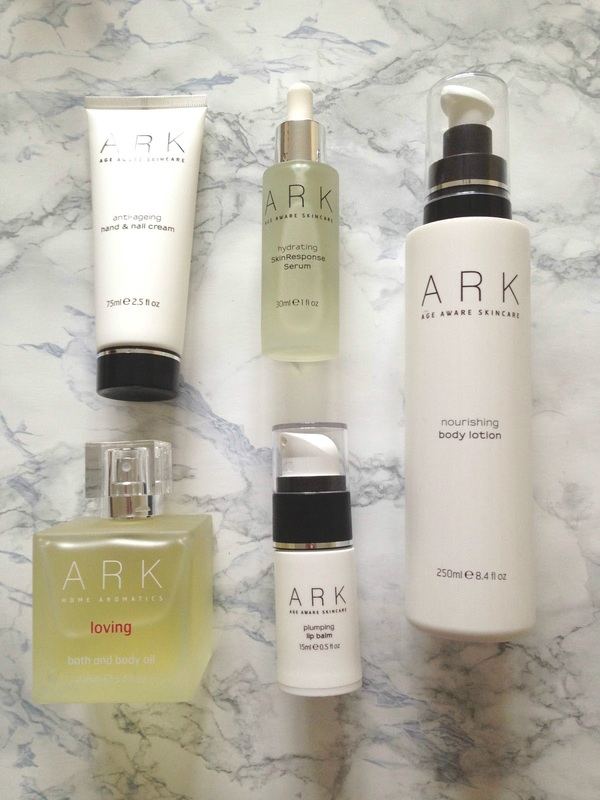 I'll email my contact from Ark Skincare for some details on ingredients and get back to you. I've not tried anything from this brand before, but all of the products sound lovely. My hands are in need of some serious TLC at the moment, so the hand cream sounds perfect!